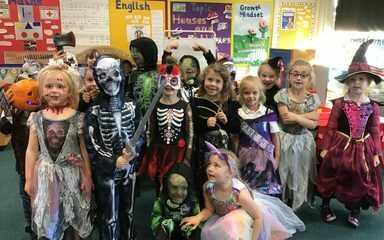 Year 1 did a fab experiment in science. They were given a bear encased in ice and told to get the bear out. 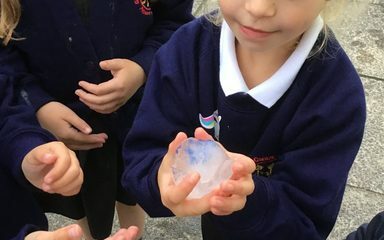 After lots of chipping away, we discovered that heat and melting the ice was the best way. 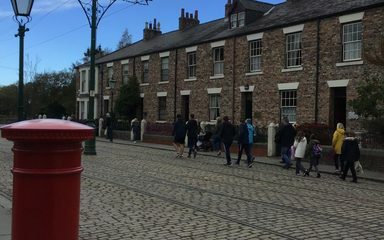 We we had a wonderful day at Beamish comparing our houses to those from a long time ago. 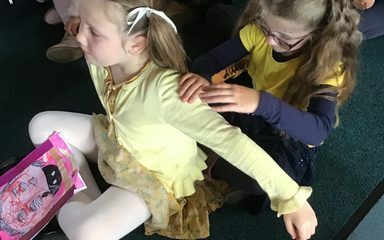 We made lavender bags, oatcakes in the house, had a ride on a tram and even tried old fashioned sweets from the sweety shop. 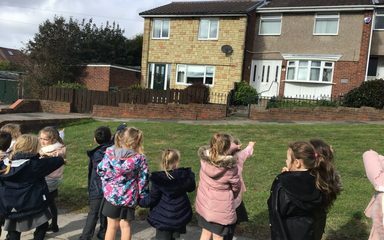 We enjoyed going on a walk this afternoon and looking for different styles of houses. We found lots. We even found time for a quick visit to the park too. What a great afternoon. 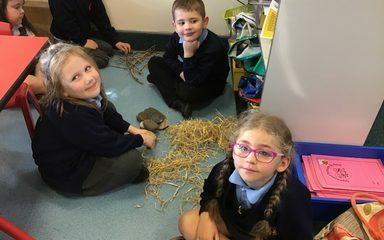 In Science this afternoon the children had a go at using different materials straw, sticks and stones to build houses. We then tested them to see which would be the strongest. We had great fun.